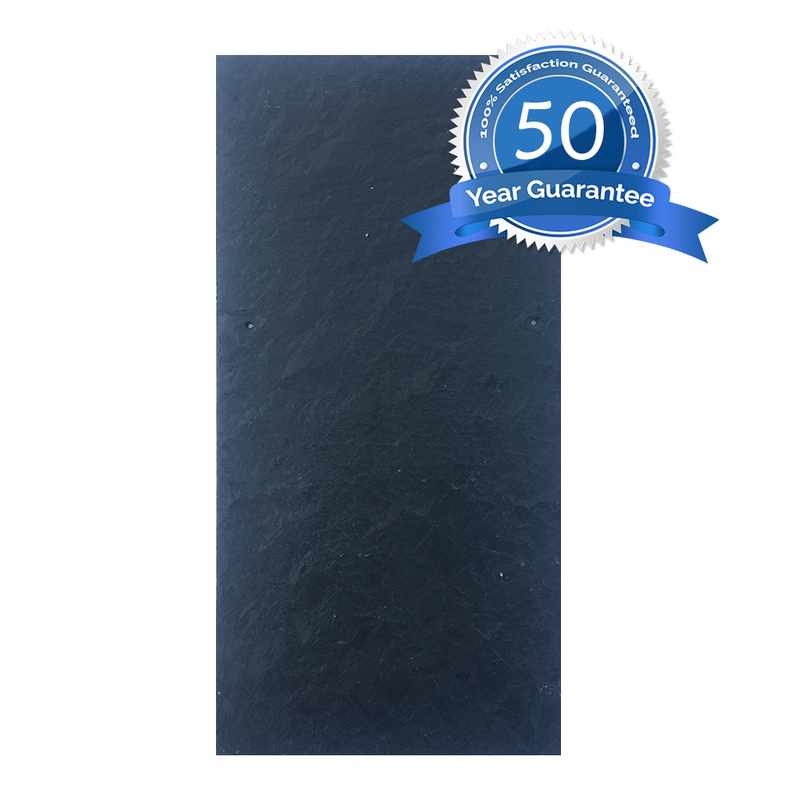 The CA55 is a Grey/blue 500×250 Spanish slate, uniform in thickness and flat laying; the core requirements for any professional finish. 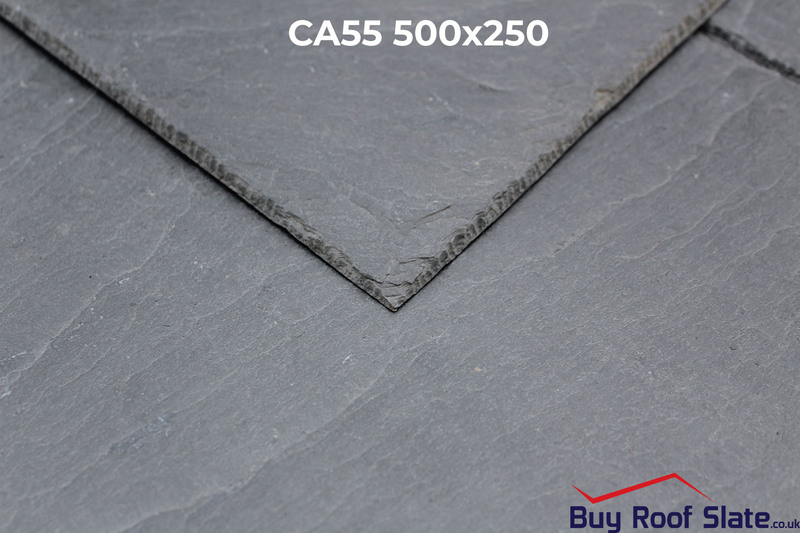 The CA55 is ideal for merchants and homeowners alike looking for a premium product. 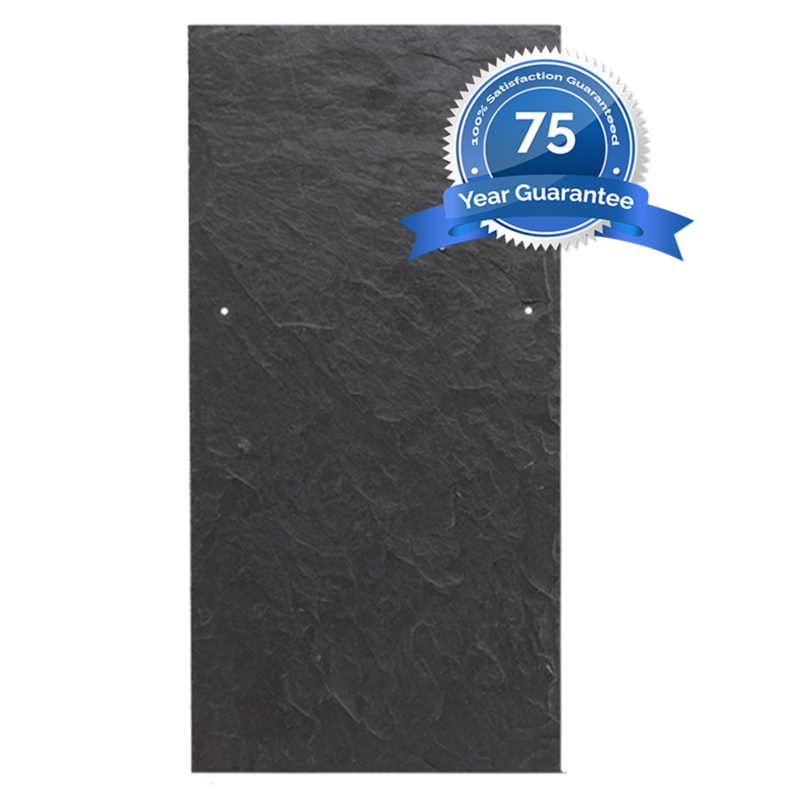 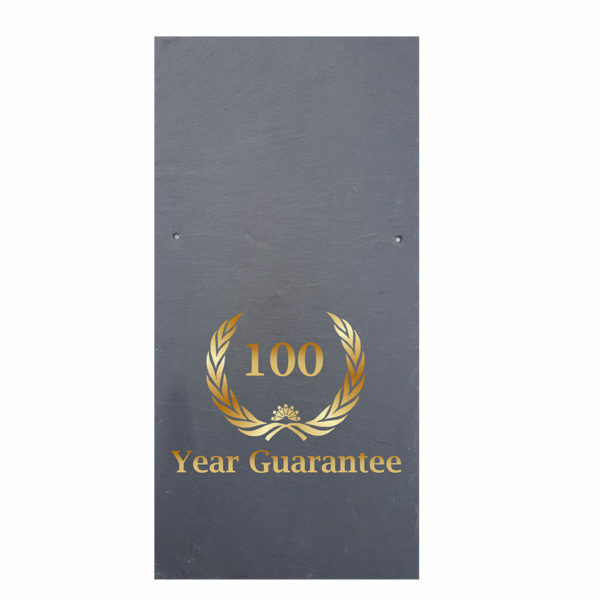 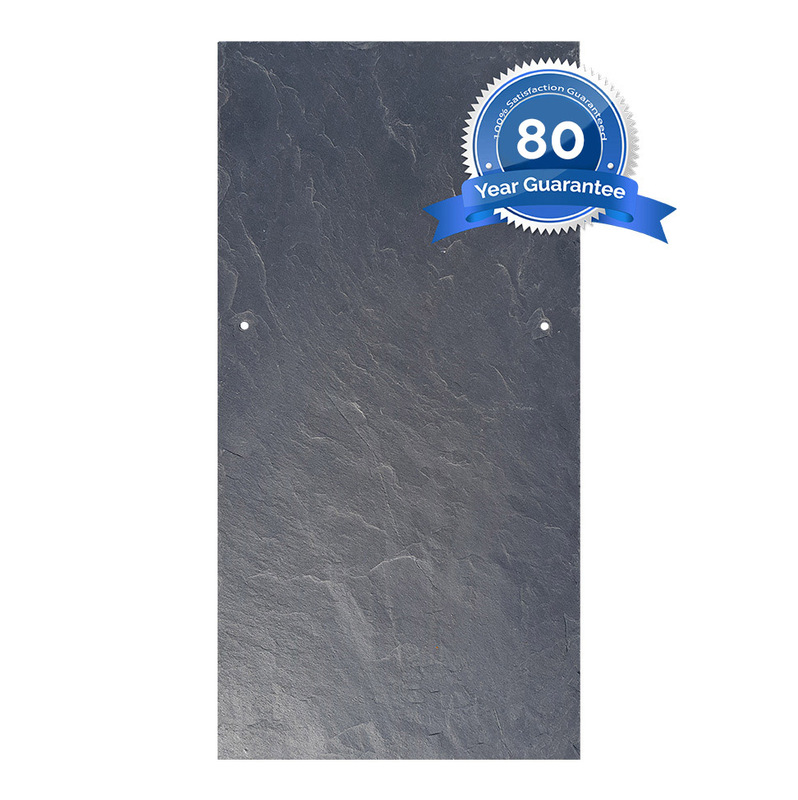 The CA55 and the CA33 are guaranteed for 100 years, guaranteeing peace of mind and confidence in your roof.